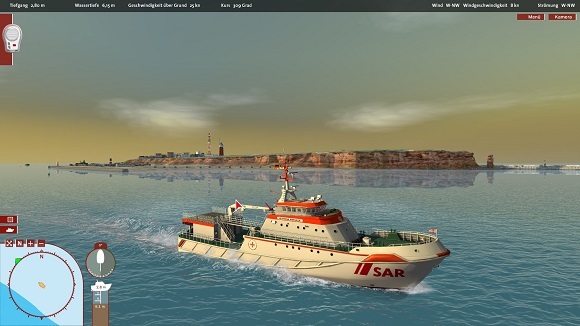 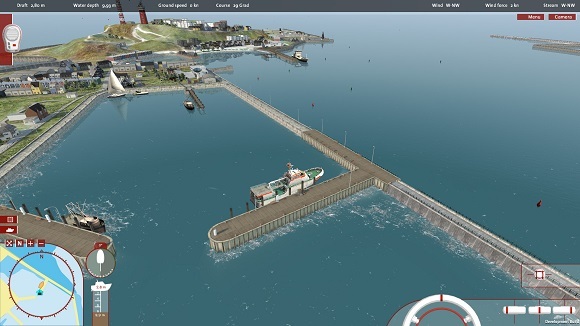 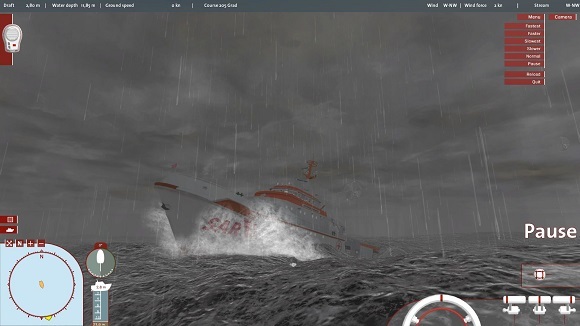 • Connected: A product penned by simulation and games experts with the support of the German Maritime Search and Rescue Service. 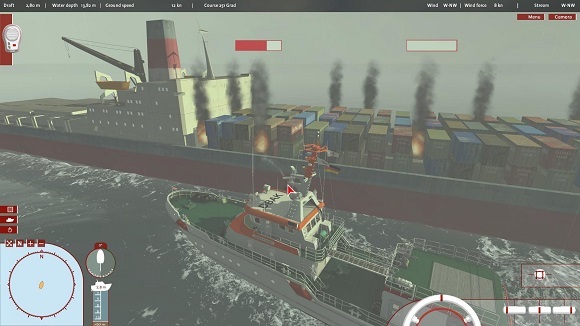 Includes dev diary. 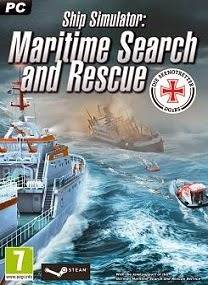 Every copy sold supports the work of the Search and Rescue Service. 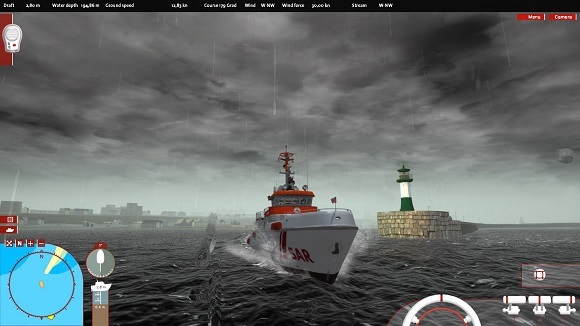 Terima kasih, Admin.. Sukses terus buat Ovagame!